Northern Creations is a wholesale company focused on the distribution of on-trend brands for baby and kids. Northern Creations was founded in 2012 and soon after became a distributor of International and local brands in New Zealand and Australia. Our distribution warehouse is based in the sunny East Coast of New Zealand. We draw inspiration from local and international Trade Shows and are proud to bring the brands below to you. - Like nothing you've seen before! A gorgeous and fun range of kids jewellery and accessories for 3 - 10 year olds. Earrings, bracelets, hair ties, necklaces and a fantastic range of design led stationery. All designs crafted in Melbourne Australia. - Award-winning designer Paxley eyewear, for babies and little kids that also happen to be achingly stylish. The chic, timeless silhouettes come in a variety of candy-like colors and combinations. 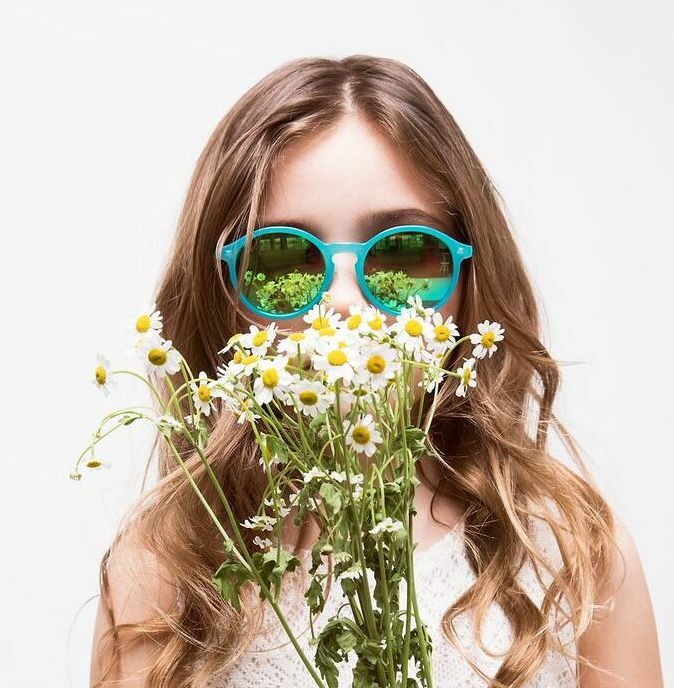 Eyewear for kids from newborn to 10 years of age. This eyewear brand is in a league of its own! Two Little Feet baby shoes are made from the softest of leathers not only are these baby shoes designed for comfort and fit, but they look downright stylish on little peeps feet! Sizes to fit NB to 18month old babies. Each pair come in their own little gift bag! Individually crafted hair clips and hair ties for little girls.